We are located on the campus of St. Paul’s Lutheran Church in Orange, CA. All students are invited to join us in the “The MODJ”, the name of the building we meet at each week! 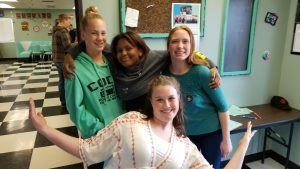 Do you have questions about our student ministry? Do you want to know more? Use the form at the left and we’ll be sure to get in contact with you. Thanks for taking the time to write! 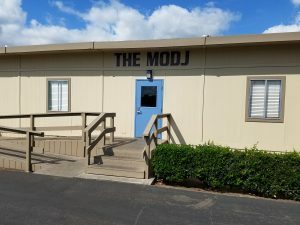 If you desire to visit, please note that MODJ is located on the church campus at 1250 E. Heim, not the school campus, which is down the street. The MODJ building set back just a bit from the road, but is marked with a large sign over the entrance! Thanks for checking us out! Error: Error validating access token: Session has expired on Saturday, 06-Apr-19 16:44:08 PDT. The current time is Thursday, 25-Apr-19 15:29:08 PDT.